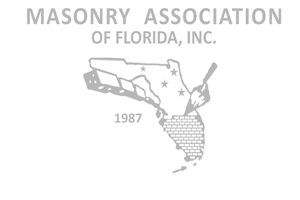 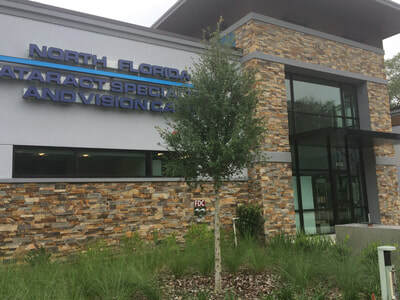 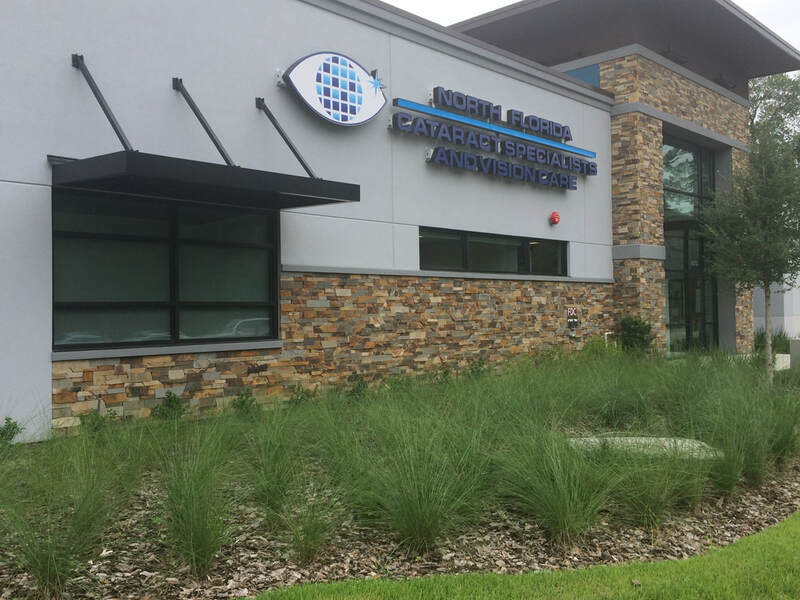 The owner of the North Florida Cataract Specialists desired to recreate the "Duke stone" colors for the exterior of his new facility located in Gainesville, Florida. 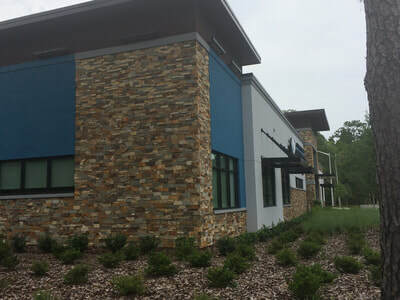 We attempted to purchase the Duke stone from the school quarry, but were informed that the stone form this quarry was exclusive to the University. After an exhaustive search for the closest possible match, the NSVI stone was selected and provided an excellent match to the originally desired Duke stone. 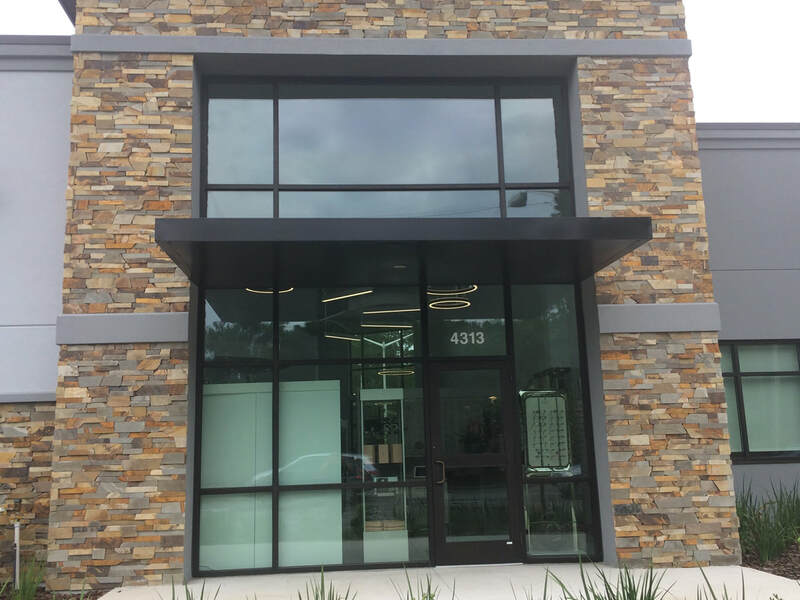 The stone, combined with the rest of the exterior siding and glass, presents a striking addition to the professional businesses operating in this area.